Coordinating a fundraiser can be tough; getting together all the necessary supplies is a hassle. At Rent Event we are your one stop solution when it comes to fundraiser event rentals in Utah. Our fundraiser event planners will lend you their expertise and provide you with all of the must-haves to make your fundraiser event a success. We work with you to put together a package best suited to your needs. Canopies and tents for rain or shine partying, catering, portable sanitation and dance floors are all a part of our unique and exiting options. Contact us today. 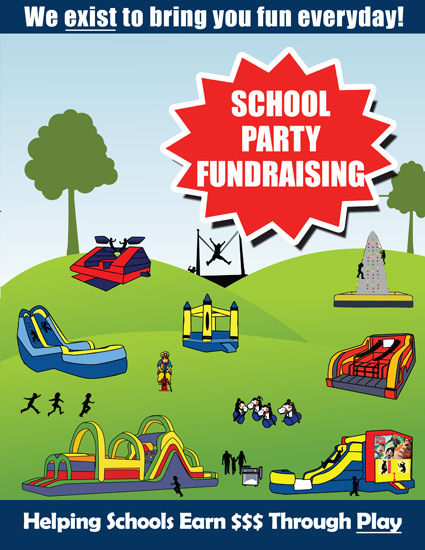 We look forward to helping you plan your next fundraising event.